In case you’ve been wondering why the new MacBook Pro is limited to 16GB of RAM despite featuring more energy efficient Skylake processors, faster SSDs, better GPUs, and new thermal architecture, the answer is fairly straight forward, according to Apple at least. Phil Schiller, Apple’s senior vice president of worldwide marketing says that more than 16GB RAM would “consume too much power and have a negative impact on battery life”, MacRumors reports. In reply to an email sent by a Mac user, Schiller explained that in order to put more than 16GB of RAM, it would require a memory system that consumes much more power and wouldn’t be efficient enough for a notebook. 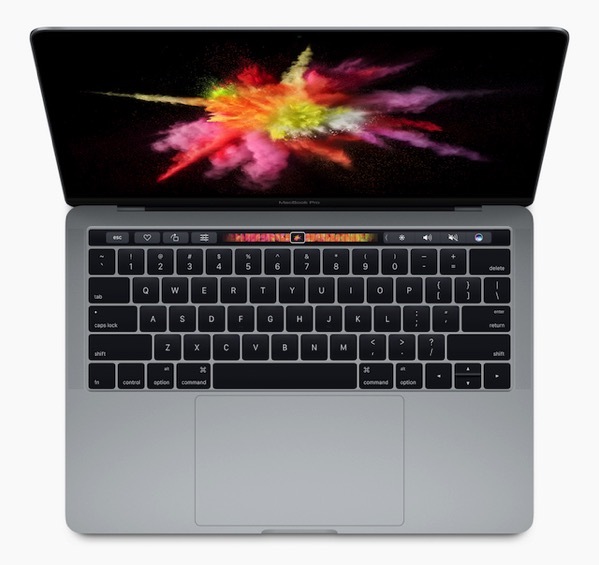 It must however be noted that although the MacBook Pro is aimed at professionals who may occasionally feel the constraints of being limited to 16GB, most average customers likely couldn’t utilize 32GB RAM anyway. Question from David: The lack of a 32GB BTO option for the new MBPs raised some eyebrows and caused some concerns (me included). Does ~3GBps bandwidth to the SSD make this a moot issue? I.e. memory paging on a 16GB system is so fast that 32GB is not a significant improvement? Schiller’s answer: Thank you for the email. It is a good question. To put more than 16GB of fast RAM into a notebook design at this time would require a memory system that consumes much more power and wouldn’t be efficient enough for a notebook. I hope you check out this new generation MacBook Pro, it really is an incredible system. Other than a high-end custom upgrade option of 32GB RAM in the 27-inch iMac, none of Apple’s portable Macs offer more than 16GB RAM.